I wondered if you had any availability for the above dates for a 5/6 day tour for me and a friend? Subject: planning on island hopping in the phils. 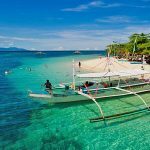 please tell me everything i can find on how to island hopping in the philippines? how does it work? how much does it cost? if joining with other group? where to stay safe? 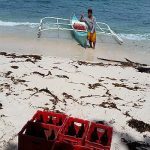 is month of june, a fair trip to go island hopping, weatherwise? We are three people, hoping to travel from El Nido to Coron, during July 24-26 2016. What are our options for travel? Also, i would like general price with itinerary + diving and + snorkelling. Two of us are certified divers. 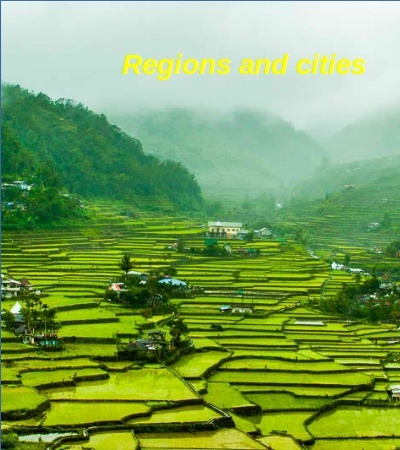 Could you give me a sample itinerary for this trip? We have three people, but we could also have extra guests in our boat if that would lower the cost. 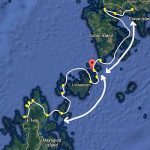 Hello I am looking for a alternative TAO expedition between Electric Nido and coron. 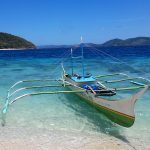 – from 19 to 23 from Coron to El Nido with a group of 4 people. Could you please give me some information about the possibilities and prices.? Do you have a sailing boat? 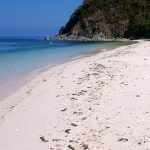 I am helping some friends plan a trip to the El Nido area. They do not have much internet access so I am helping them out! There are two of them. 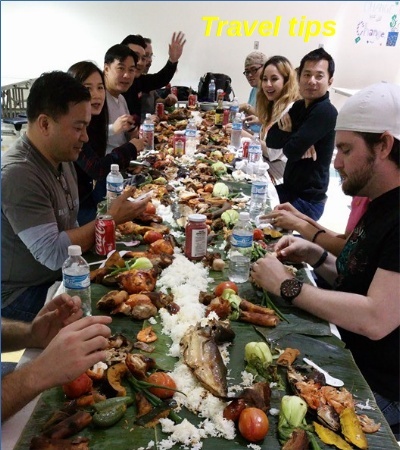 They will be flying into Puerto Princesa on 2/21 and traveling to El Nido on that day as well. 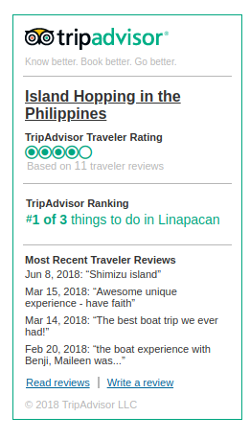 Ideally, they would like arrive in Linapacan on 2/22 and would like to take a boat tour from there for a few days returning to Linapacan on 2/24 or 2/25. They would need to be back in El Nido on 2/26 in the morning. I am having trouble finding reliable transportation from El Nido to Linapacan. I have seen there are public ferries but I cannot confirm this online and I also understand this time of year has inconsistent/risky weather. Would you be able to offer some assistance in planning this? Thank you! I stumbled on your website while researching the area. Your new kiteboarding location sounds excellent. I’m landing in Manilla on the 5th of March for 2 weeks with my girlfriend. 1- How do we find you/get to you? 2 – What should we bring for camping purposes? We’re a couple of backpackers in our thirties. I’m afraid my gf is a little more ‘delicate’ than me so I’m hoping to make the camping experience as straight forward as possible so we can stay more than a few days. 3 – It sounds like you have quite a bit of knowledge about tours and such. Can we book a few things with you when we arrive or do you prefer to have things pre-arranged? 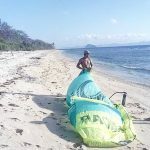 4 – Can you confirm costs for accommodation/ kite boarding gear for me and kite/lessons for my gf? Subject: We’d love to review you! I’m the editor of Fabulous Travel Guide and we’d love to review your tours! 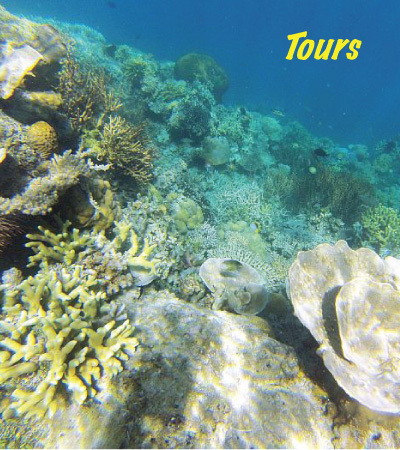 We are always looking for the best things to do on each island and we think your overnight island-hopping tours would appeal to our target audience. Can you send through prices for 4 people? And do you offer press discounts? 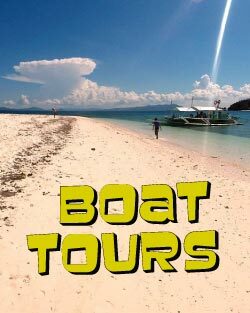 In return we will happily review your tours on our website which includes photos and links back to Island Hopping In The Philippines. Many businesses featured on the site get lots of publicity and benefit from exposure on our social media channels. Hi, my name is John Graham, and I am very interested in arranging a vacation with my brother. We are currently in Manila and plan to travel to Puerto Princesa on Sunday 2/21 but we have to be back in Puerto Princesa by Friday 2/26 for our return flight. 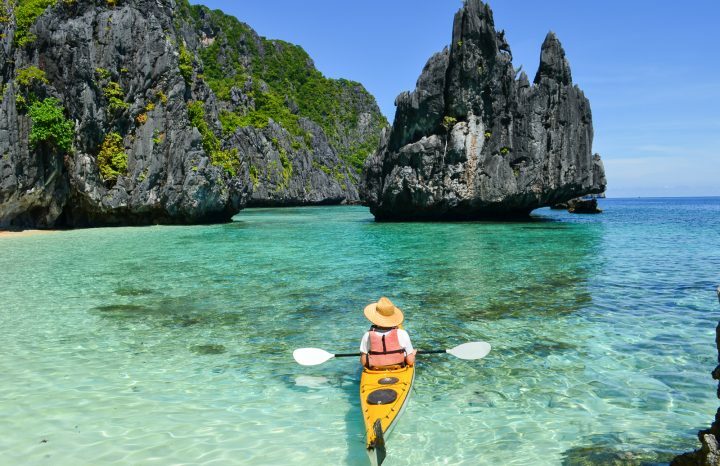 Do you have any options to help maximize our time in Palawan, El Nido, and Linapacan? Thank you for your help! I am looking to arrange a private island hopping tour for 3D2N with some friends when coming back to the Philippines next time.. I was directed to this site as a good value alternative to some of the mainstream operators. We are looking to island hop from El Nido to Coron between the 28th to 30th of march. Can you please let me know what the costs would be and what sort of boat/itinerary/package would be offered for the quoted price please? We shall look forward to hearing back from you. 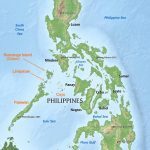 Good evening we are going to be in the Philippines from the 27th of February until mid March or so and would love to be on a three/four or five day boat trip between several of the islands. Let me..know.what you can offer! I work for a UK television company and we are working on an extreme travel style documentary. 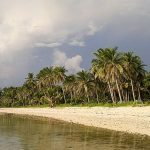 I am looking for some advice on finding uninhabited islands on which to film around Palawan. The idea is to find an island which we can maroon our presenter on for a few days to have a desert island style experience. The idea being that our presenter learns how to survive on his own – sleep under the stars, catch his own supper and survive. Ideally the island would have a fresh water source, fruit trees, ability to fish and far enough out that we get a sense of remoteness. It’s important also to get accurate seasonal climate info the choices that we look into – and microclimate info for specific islands, because there is so much local variation. Different islands can have different climates, despite proximity. We are basically looking for the perfect Robinson Crusoe island (not sure if you’re familiar with the novel) but that’s the brief! 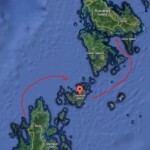 I have been looking at some of the islands to the north of Palawan and came across BOLINA ISLAND, LINAPACAN. Do you know if this island may be suitable for our requirements? It would be great to have a quick chat with you to find out some more. Do you have a contact number I can call you on or Skype perhaps? Thanks in advance and I look forward to hearing from you. 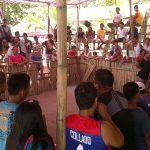 Im wondering if you can help me and my girlfriend out.. On Sunday 20th March we are planning on going from Coron to El Nido can you tell us where we can book transport, if possible and if time allows we would like to go to Linapacan too, however we have to be in El Nido Sunday night (so we cannot sleep on a boat). 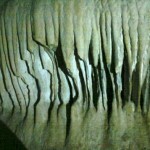 We are interested in private tours in El Nido for 4 people.